The senator's 2010 letter is still on his U.S. Senate web site. 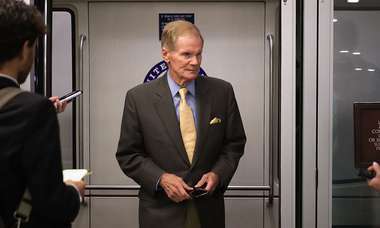 U.S. Sen. Bill Nelson and other Florida Democrats have sharply criticized Gov. 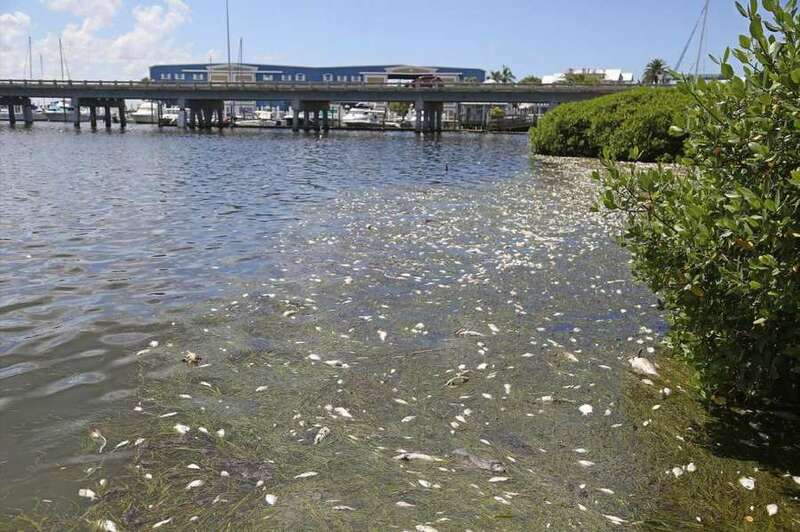 Rick Scott's environmental record in recent days as algae blooms and red tide foul the state's waterways and endanger its image as a wholesome tourist destination. Critics point to an action by Scott in 2010, about a week after he was elected governor, when he lobbied the U.S. Environmental Protection Agency to delay higher water quality standards for lakes, streams and springs that included numerical nutrient limits on nitrogen and phosphorus in waterways. Nelson wrote a strikingly similar letter to the EPA, before Scott. 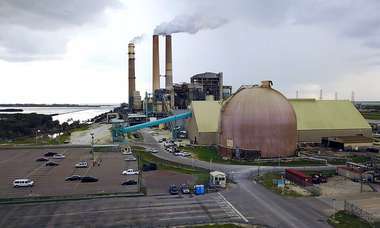 The senator noted that at the time, EPA was getting lots of negative comments about the new rules from local governments, businesses and agricultural interests in Florida amid fears that the standards could apply to drainage ditches and discharges from treatment plants. "Clean water is a goal we all share," Nelson told the EPA on Sept. 16, 2010. "That is why it is imperative that this regulation is finalized in a deliberative manner, utilizing sound science and considering the effects of implementation. 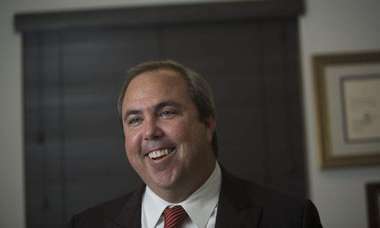 Rushing to finalize the rule could result in further uncertainty and unnecessary economic hardship for municipal government and Florida industry." Asked about that letter Tuesday, Nelson said he did not recall writing it and said he would have to look into its origins. Nelson's position is that he did not oppose eventual implementation of the new criteria — he simply was ensuring that Floridians had ample time to comment on them. Nelson's letter can be found here.